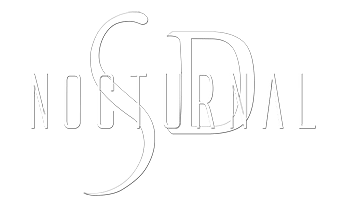 Looking to save on discount tickets to the Doctor P Club Space Miami Discount Tickets event ? Buy now and save on prices before prices go up and tickets sell out. The will be no free guest list so hurry and purchase your vip, general admission, early bird tickets and prepare for a great show. Set Times for Doctor P and club space will be posted on their website. This 18+ event is a great thing to do in the miami nightclub market this summer 2018. 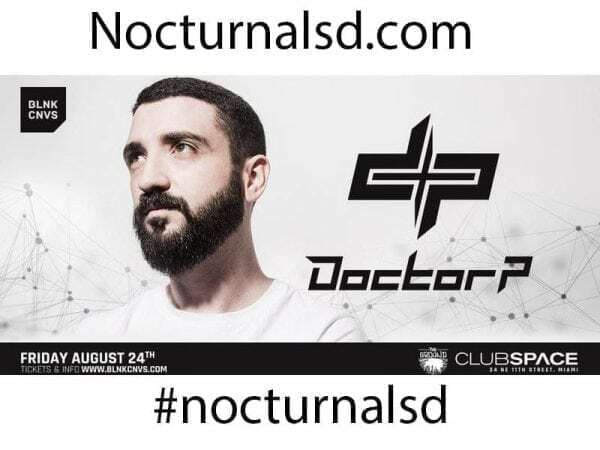 BLNK CNVS Presents Doctor P at The Ground at Club Space on Friday August 24th!